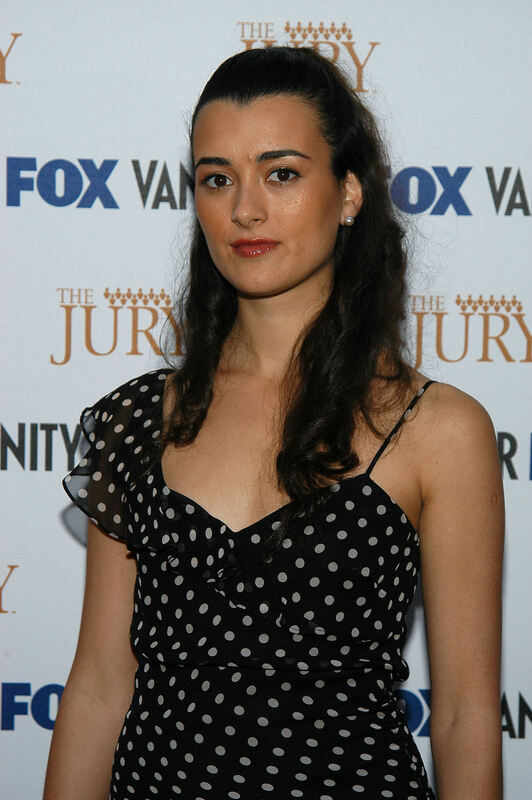 Cote de Pablo is a Chilean-American actress know for playing Ziva David in the CBS television series NCIS. Chilean actress Cote de Pablo went from co-hosting duties on Control to a starring role on NCIS . Learn more at Biography.com.